Since Stella’s dementia diagnosis, they have focused on staying active, eating well and staying social. They regularly go out dancing with friends on the weekends and have connected with the Alzheimer Society of B.C. to become participants in Minds in Motion®, a social and fitness program for people in the early stages of dementia to attend with a care partner. There is much more to Stella than her disease, and she has a lot of life left to live. 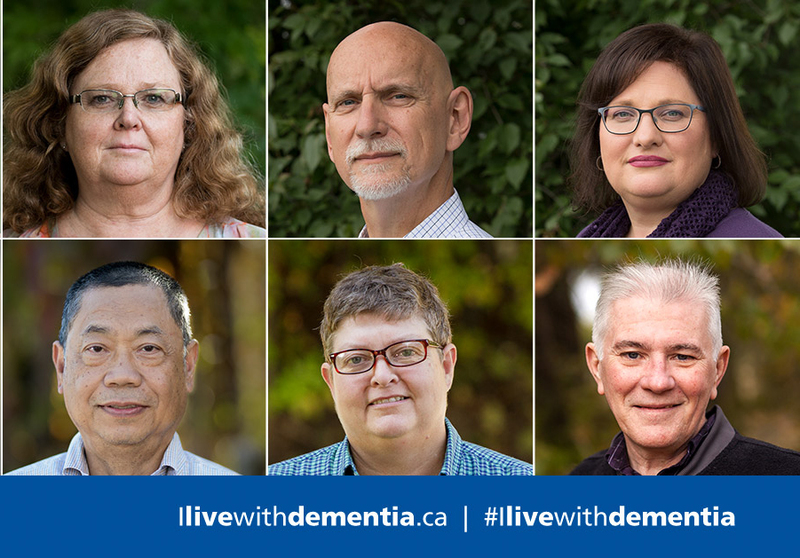 In addition to helping Canadians better understand dementia, Alzheimer’s Awareness Month provides a platform for people like Stella and Willi to define who they are as individuals, rather than being defined by the disease. Throughout January and the remainder of the year, Nelson residents are invited to visit the campaign’s dedicated website to learn more about the people getting on with their life in spite of dementia, get tips on how to help end stigma, test their own attitudes towards the disease and download other useful resources.